What Conditions will be Applicable on Registering as a Tax Group in the UAE? In order for two or more entities to register as a tax group, there is a couple of conditions that they should meet, namely having a place of establishment or fixed establishment inside the UAE for each company/person, the persons applying should be related parties, and it is required that one or more persons conducting business in a partnership shall control the others. Under the Federal Decree-Law Number 8 of 2017 or commonly known as the Value-Added Tax Law, it is under the Executive Regulation of the aforementioned law to determine whether the authority finds it to reject the application for companies to register as a tax group based on instances. Unless it is advised by the Executive Regulation, any entity that manages a business is not authorized to possess more than one tax registration number. 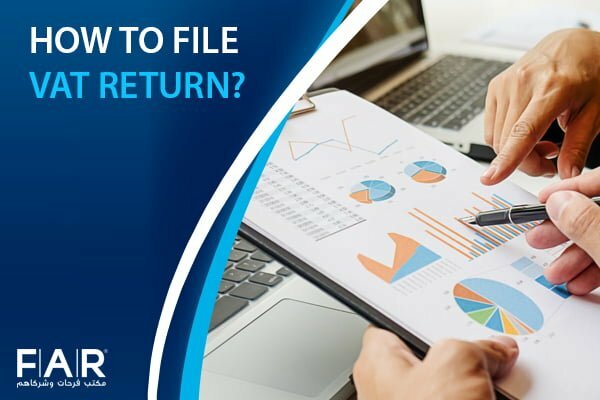 The authority may look into and evaluate the parties’ relation with regard to their economic, financial, and regulatory practices in business in the event that those related parties do not submit an application for registration as a tax group. The authority has the power to register the aforementioned related parties as a tax group if they deem that the relation is established and proven based on the controls and conditions stated in this law’s Executive Regulation. In the same sense, the authority also has the power to deregister a tax group of related parties according to the conditions stated in this law’s Executive Regulation. And lastly, the authority has the power to make changes as well to the parties registered as a tax group. They are authorized to add or remove parties as requested by the taxable person/entity or based on instances mentioned in the Executive Regulation. As like everything else, there are pros and cons in registering as a VAT/Tax Group. 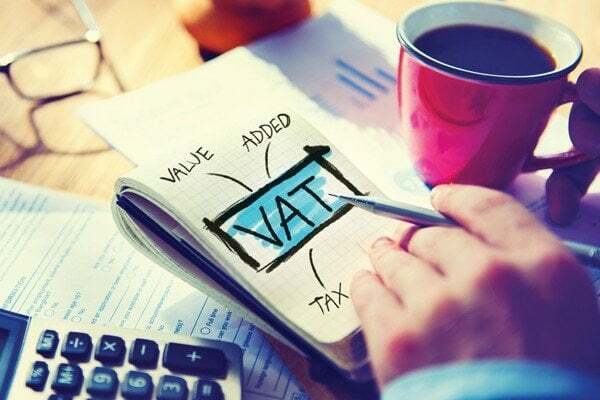 Before deciding to apply for a VAT/Tax Group registration, one should be able to learn the advantages and disadvantages in doing so. Per group, there will be only one VAT return per quarter; it is considered to have less work in the administration part. Inter company transaction will not have VAT charges; in this scenario, there will be simplification of accounting and record-keeping process. There will be low-risk challenge of transfer pricing. In connection with intra-group charges, benefits with regard to cash flows can be expected. In regards to intra-group charges, there is a minor chance of incurring penalties. There may be more ease with regard to system configuration and implementation. Consultancy or compliance cost can be relatively cheaper. Challenges and complications when it comes to tax inspection should be expected because there should be a support from all group entities within a limited timeline. Since there is only one authorized signatory needed, it is a such a high risk for the officer who is ordered to sign. One mistake of information of one entity can affect the whole group. 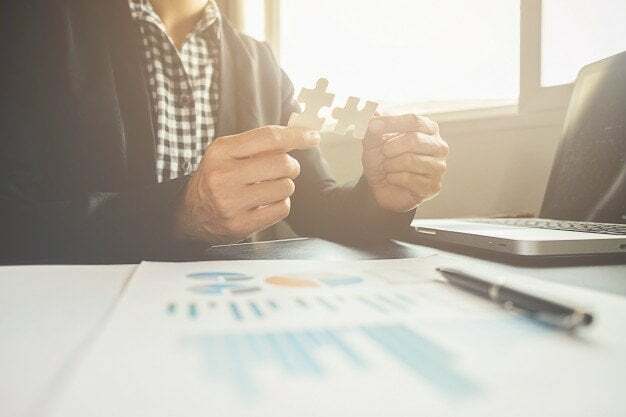 It is a difficult decision to take when it comes to seemingly merging as one in order to attain all the advantages a tax group brings. It is indeed advisable for entities to seek for legal advice and help from a tax consultant in order to decide on things that may affect their company in a long-term manner.